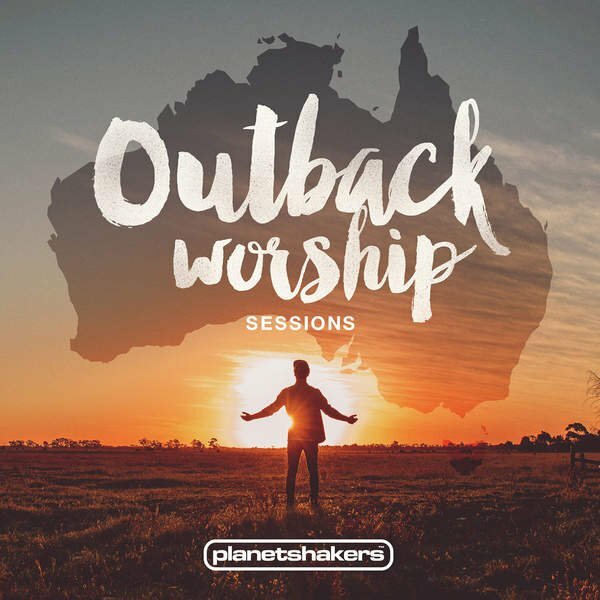 Descarga gratis el disco Outback Worship Sessions de Planetshakers. 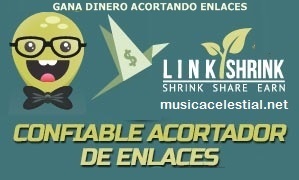 2 Respuestas en "Planetshakers - Outback Worship Sessions (2015) "
cecyTVO 4/24/2016 09:08:00 p. m.
Obed Calva 4/25/2016 09:14:00 a. m.
Gracias por tu vistia DTB! !